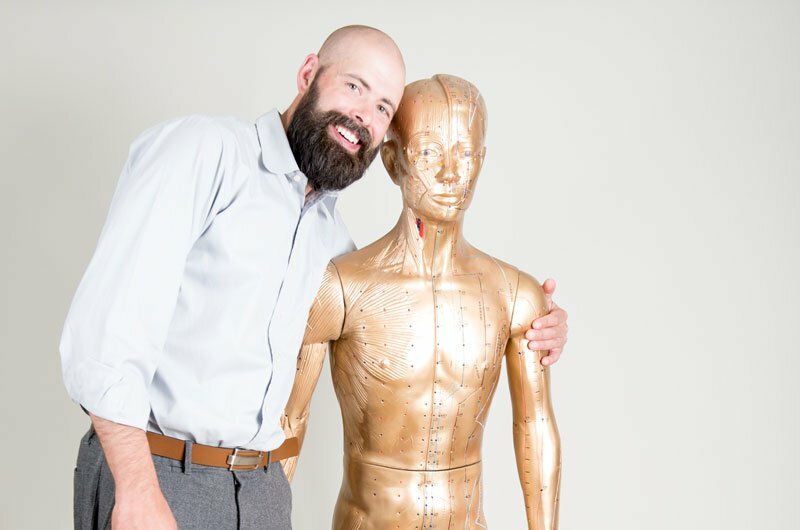 CITCM is the only institution in Canada to offer an exclusive Western/Eastern philosophy of learning and truly is the premiere choice for specialized training and in-depth focus in acupuncture, herbal prescription and Chinese healing techniques and modalities. Our expertise and comprehensive programs in complementary healthcare education sets us apart from other institutions. CITCM is committed to helping our students achieve their professional best through practical knowledge, hands-on internships, mentoring and relevant career guidance that features an emphasis on marketing, communications and business management. We encourage, empower and support our students’ different learning characteristics so that each student has the best resources available in order to succeed. 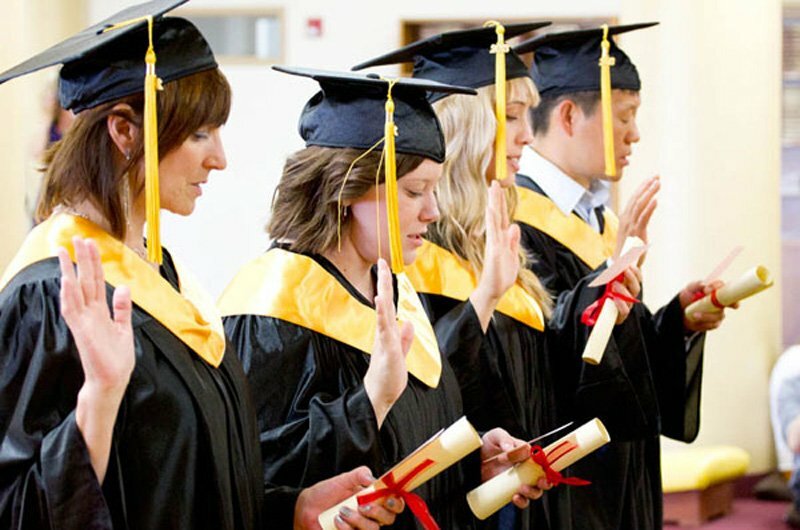 As one of Canada’s premier TCM colleges, CITCM’s curriculum challenges the best and brightest minds, combining theory with hands-on practice, as well as compassionate community focus for a rich educational environment. 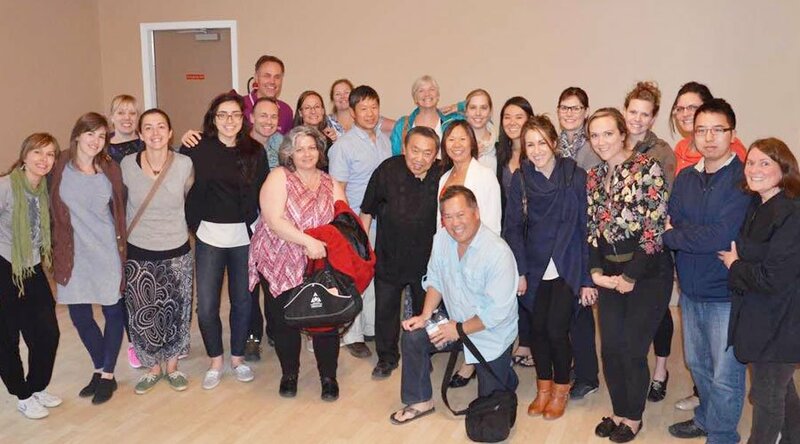 Graduates of CITCM are among the most competent practitioners of Eastern medicine in North America and in many cases are qualified to practice worldwide. Study acupuncture with Chinese medicine theory, diagnostic techniques, Chinese herbal medicines, and fundamental medical sciences. 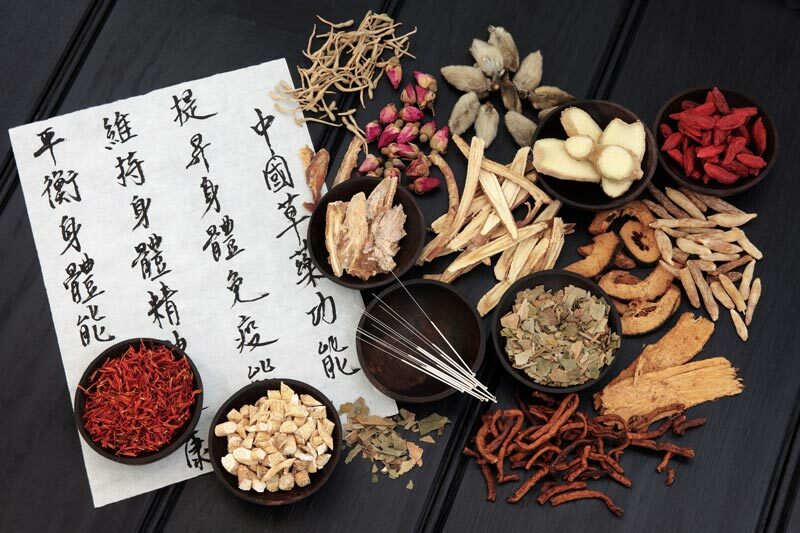 Incorporate all of the specialized acupuncture training with a comprehensive study in traditional Chinese herbology. The fusion of the three programs uses overlapping classes to accelerate the process of study for both acupuncture, doctor of TCM & massage. 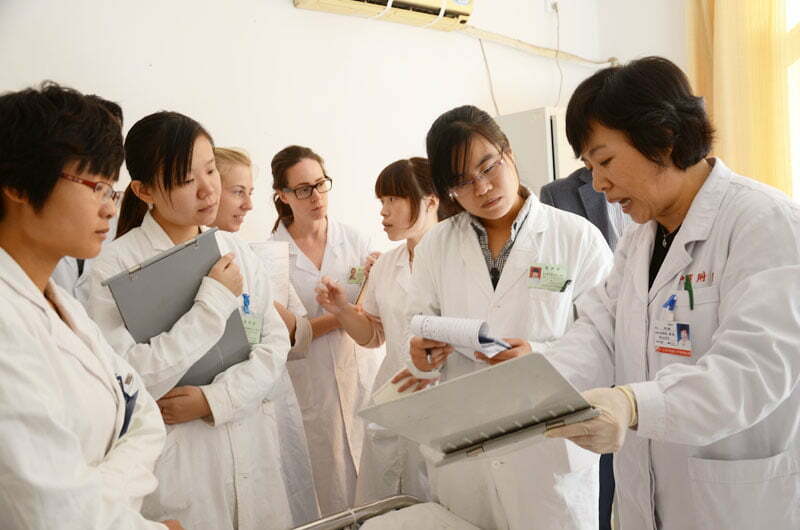 Chengdu University of TCM supports our students by providing fluent translators during instruction. The WE Integrated Massage Program provides more than simply an education in Western massage. These seminars are presented by a variety of industry professionals and are 2-3 hours in length. In 2015, CITCM began a series of seminars that are hosted monthly. The “Talks” are generally held on a Thursday evening, and the “Walks” are seasonal and include hikes and exploration of local herbs that are medicinally beneficial.